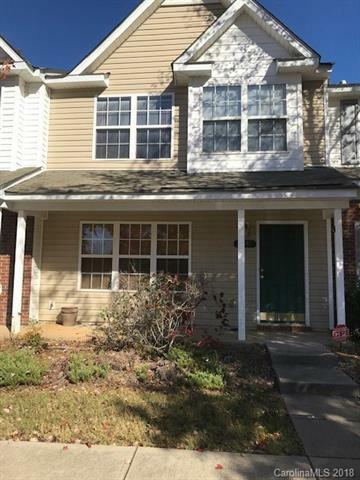 Original owner, well-maintained 3 bedroom 2.5 bathroom townhouse centrally located to all areas of Charlotte. Ready for immediate move-in. Central air, refrigerator, dishwasher, garbage disposal and washer/dryer hook-ups. Large laundry room and storage shed. Close proximity to Uptown Charlotte, public library, and entertainment and dining. Offered by Palatine Parcels Llc. Copyright 2019 Carolina Multiple Listing Services. All rights reserved.